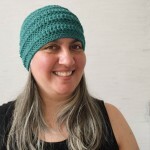 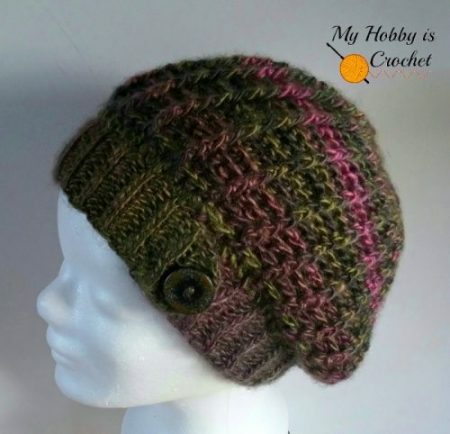 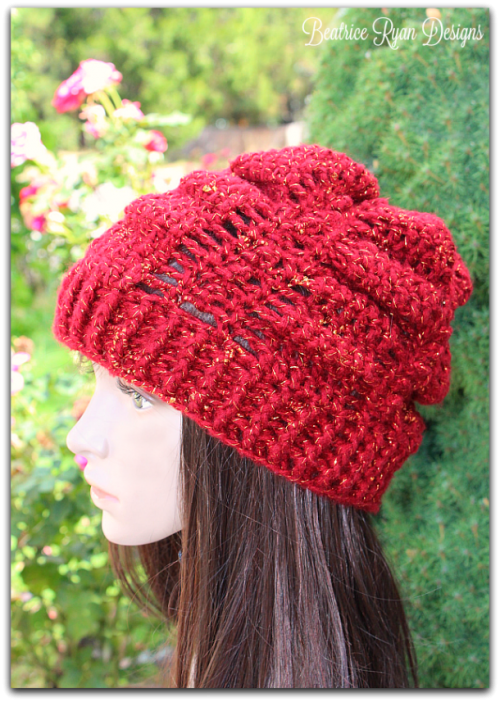 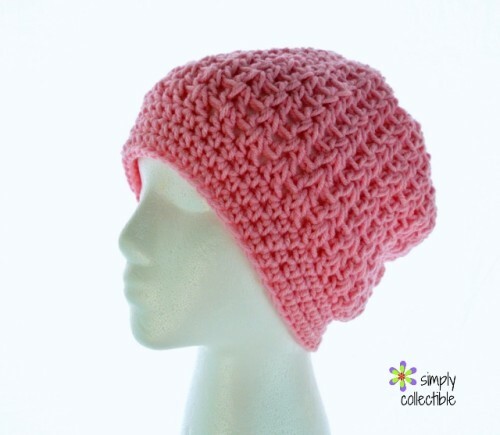 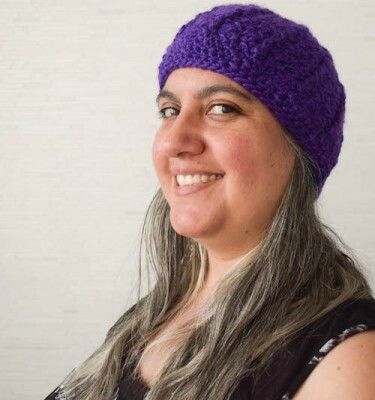 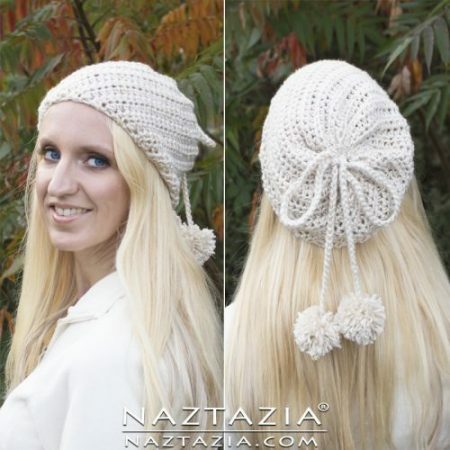 No matter the weather, a one skein hat crochet pattern can help change up an outfit and add a little pizzazz. 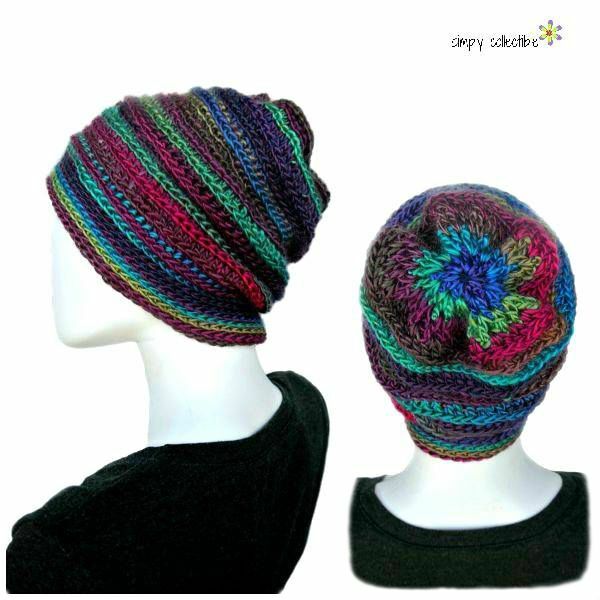 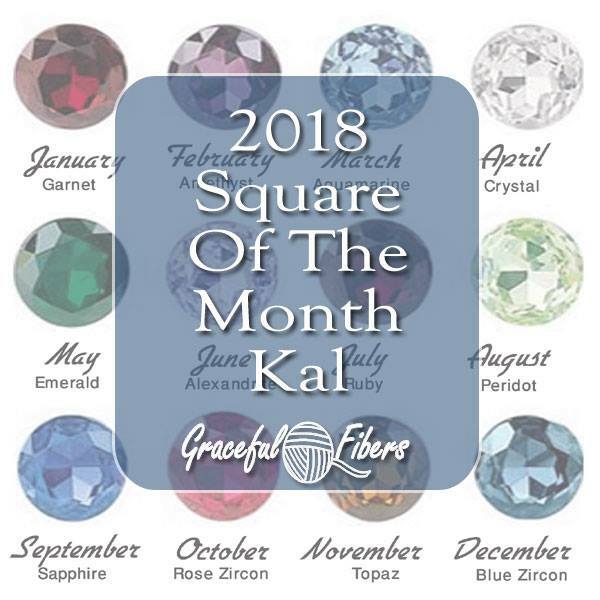 In many cases it can be a lot of pizzazz with a splash of sass. 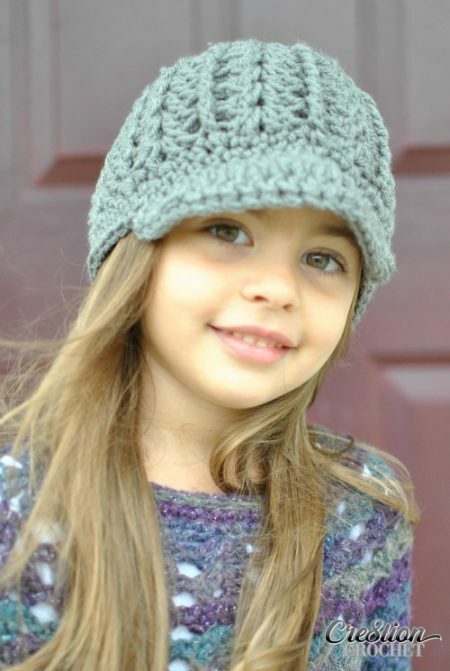 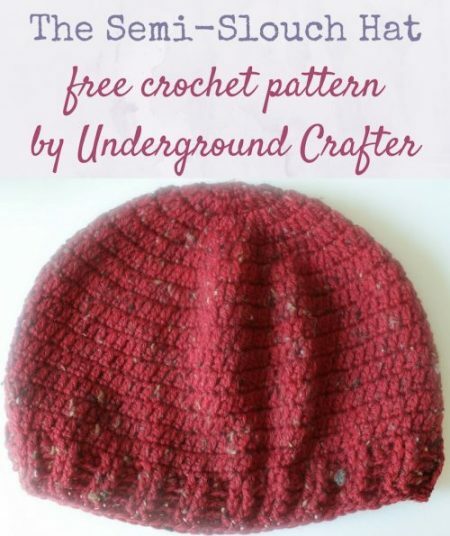 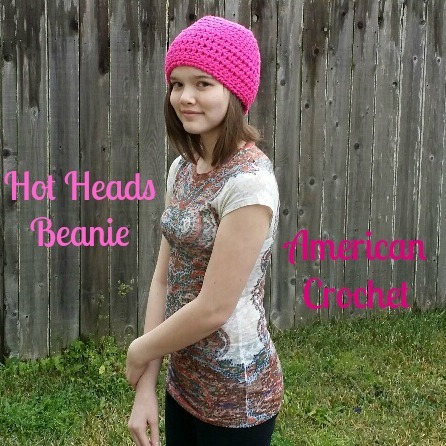 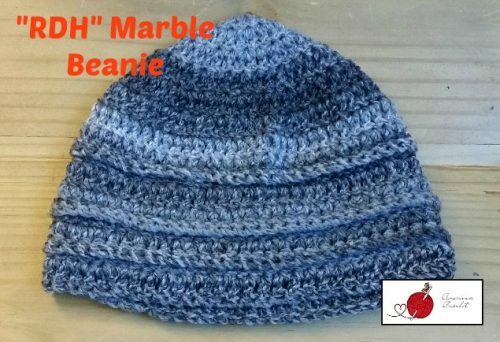 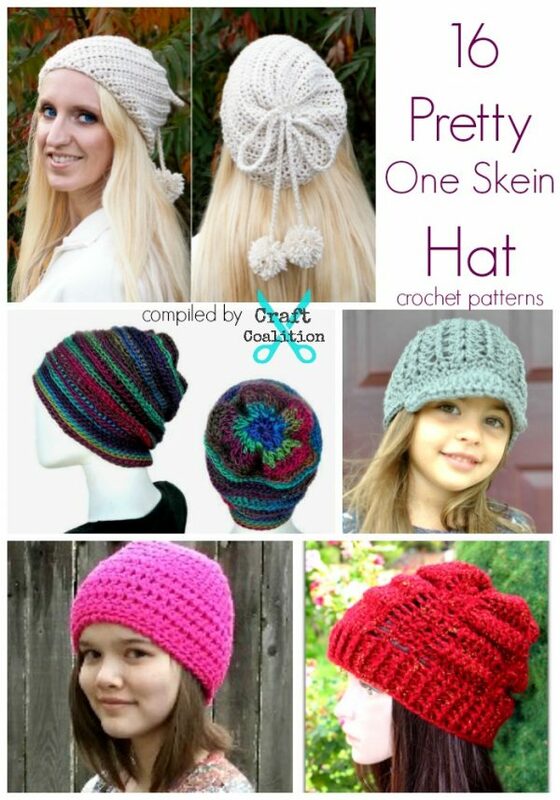 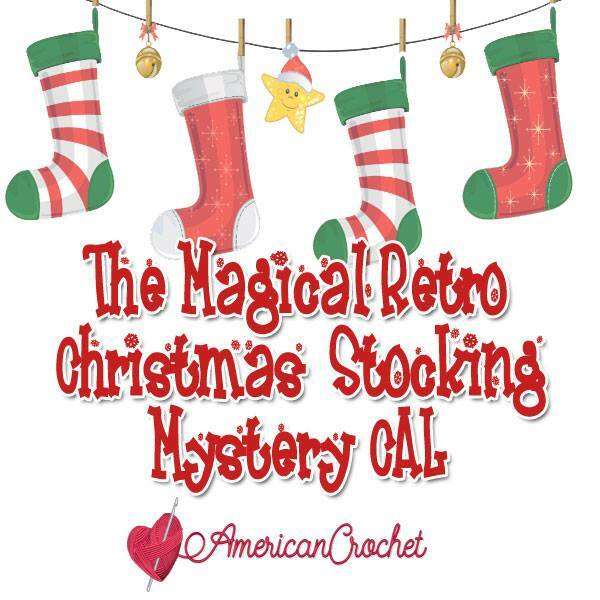 We can never have too many hat crochet pattern can we? 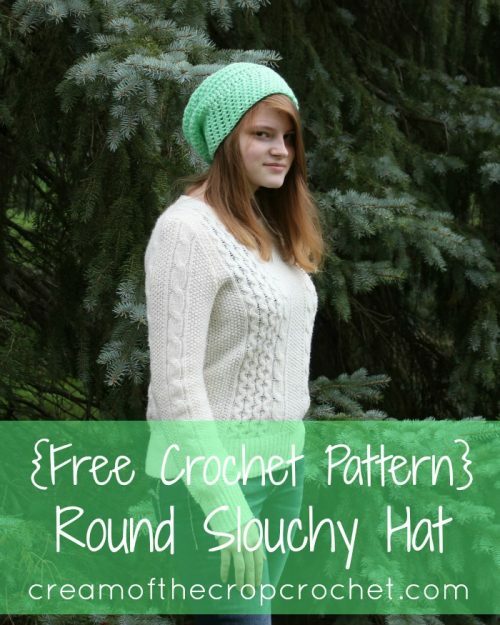 Are you into a slouch? 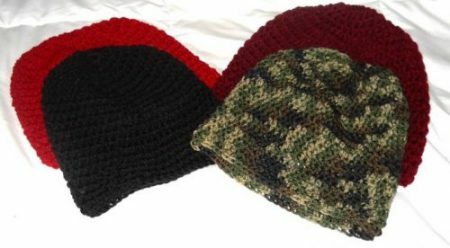 Perhaps you like a beret? 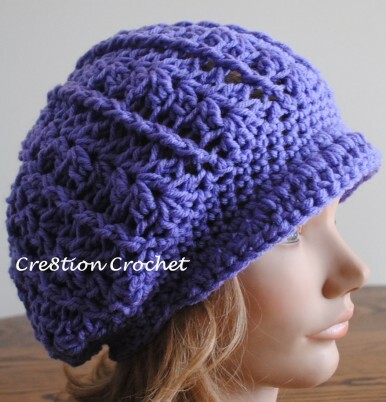 Do you need one to keep the rain off of your head? 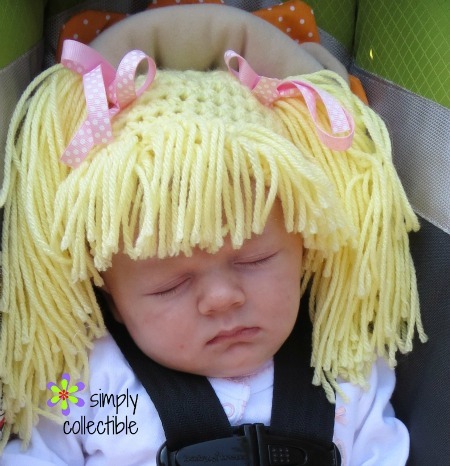 Maybe you’re bangs are growing out and you just need a little distraction from that! 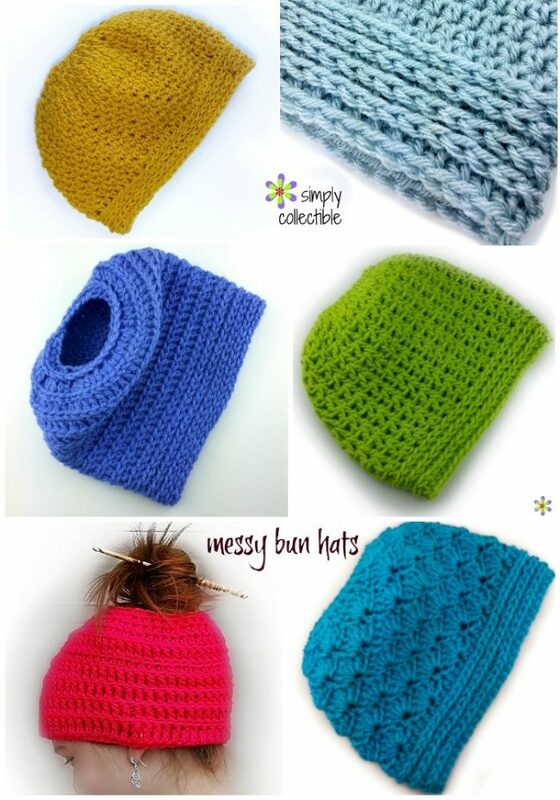 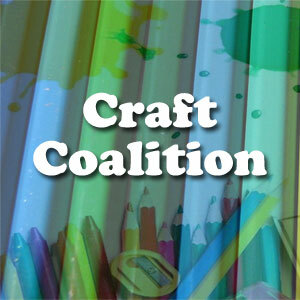 Check out the hats listed below and be sure to check out the Messy Bun Hat roundup at the end!